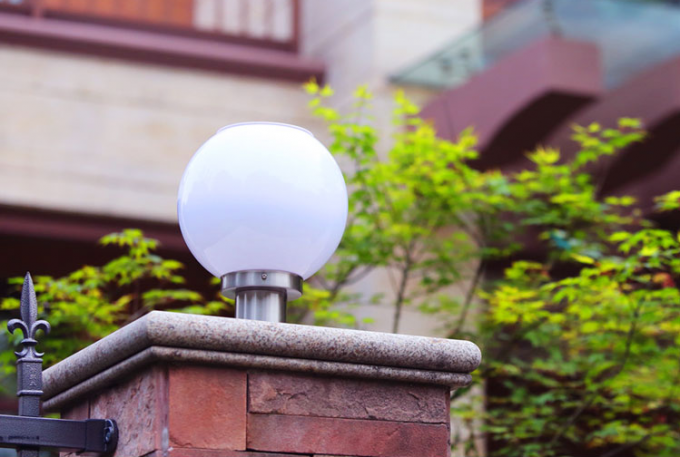 A brick pillar or stone column can be nicely decorated with a pedestal light on top. 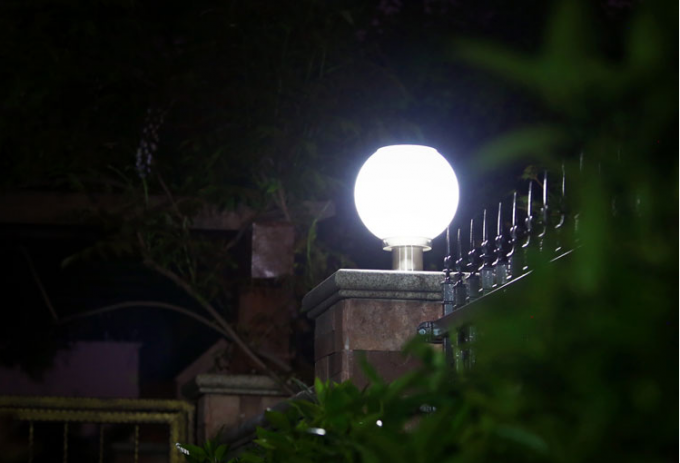 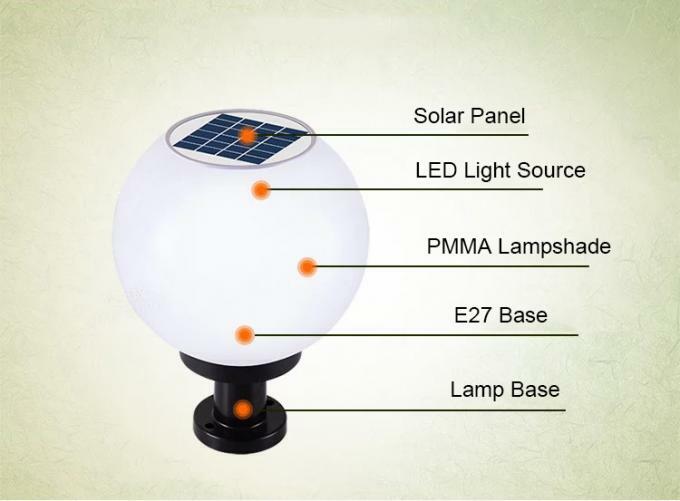 But if you have no power there then the solution is to use a solar powered LED light. 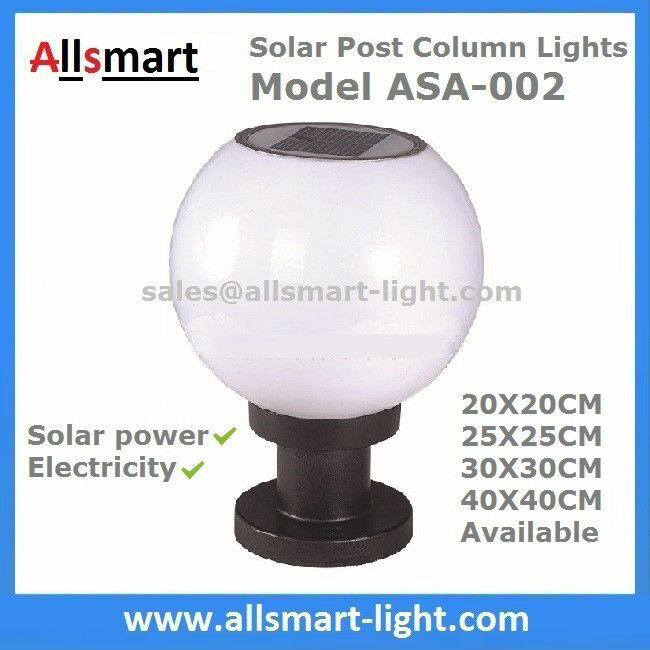 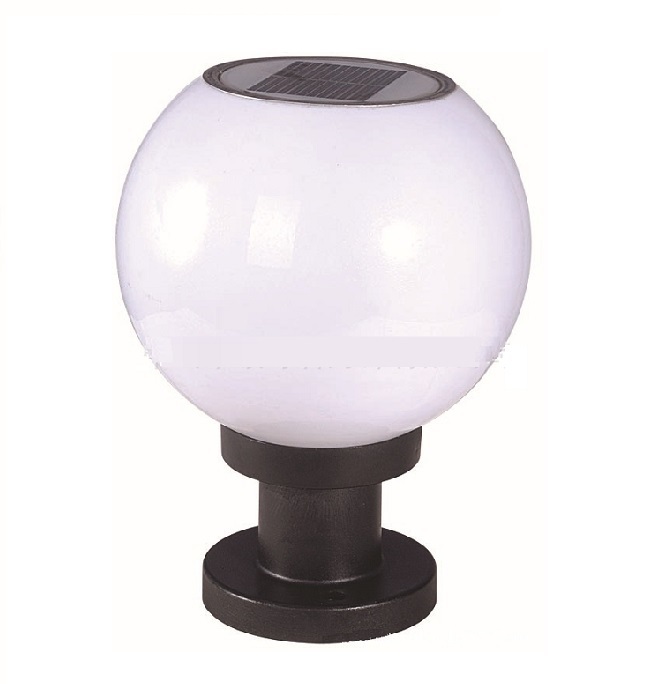 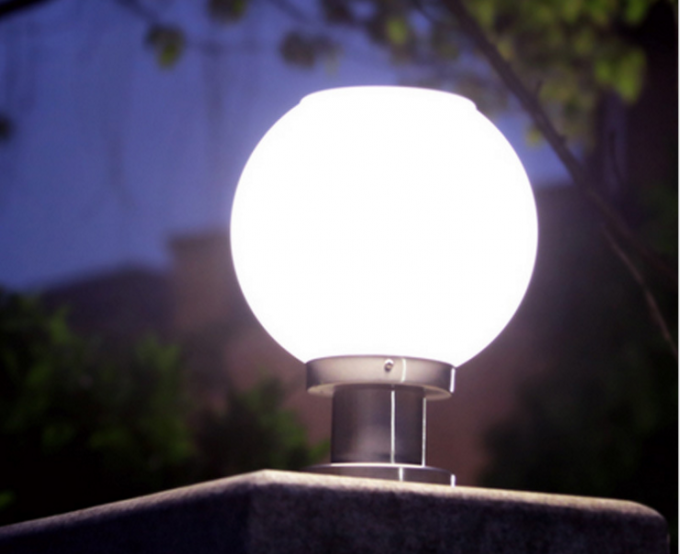 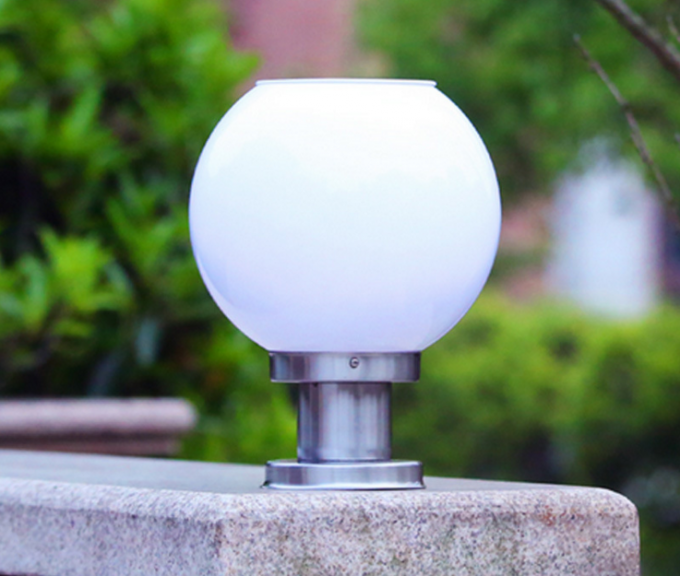 We have a selection of solar lights suitable for a pillar or column.